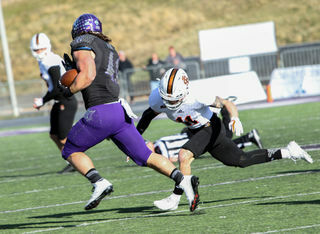 The Weber State University Wildcats have been recognized once again, as 19 members of the football team earned Big Sky All-Conference honors. Thirteen of them were named to the all-conference first team, which is a school record. WSU finished 9–2 in the regular season, ranked third in the FCS and received the No. 2 seed in the playoff bracket. 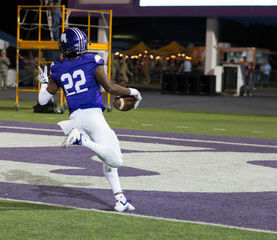 The list was headlined by redshirt freshman running back Josh Davis, who is eighth in the nation with 1,288 rushing yards. 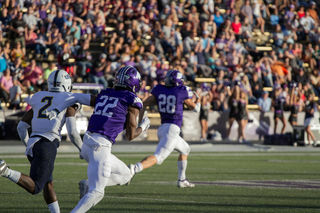 Davis also ranks third in all-purpose yards with 1,700. 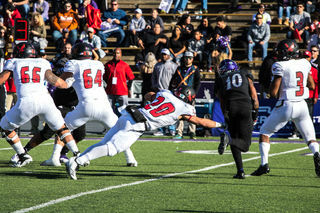 The rest of the Wildcats on the first-team include sophomore guard Ty Whitworth, sophomore wide receiver and kick returner Rashid Shaheed, junior defensive ends Adam Rodriguez and Jonah Williams, senior offensive tackle Iosua Opeta, senior defensive tackle Filipe Sitake, senior cornerback Keilan Benjamin, senior fullback Brady May, senior safeties Jawian Harrison Jr. and Jordan Preator and senior linebackers Landon Stice and LeGrand Toia. 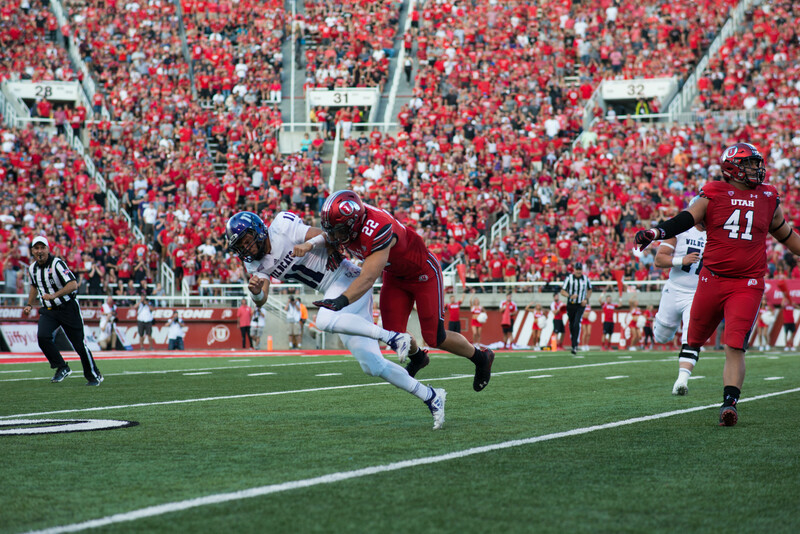 The Wildcats are in the midst of a bye week before they begin postseason play, and Toia said winning the national championship will remain the main priority. 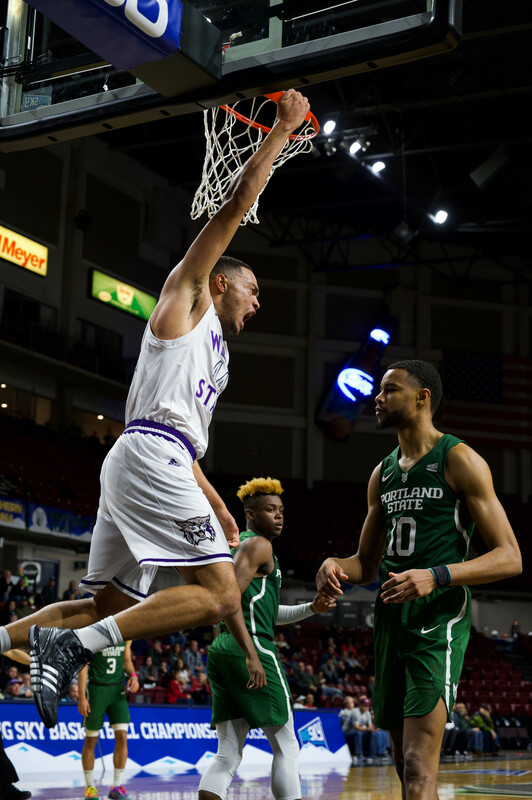 Weber State will host a second-round playoff game Dec. 1 against the winner of Southeast Missouri State University and Stony Brook University. The Redhawks and Seawolves will do battle in a first-round clash this Saturday.